ST NEWS was an Atari ST/TT/Falcon multimedia disk magazine edited by Richard Karsmakers and/or Stefan Posthuma from the summer of 1986 to the summer of 1996. During those ten years, a variety of things happened to both the magazine and the 'scene' it was part of, many of which are chronicled on this site. 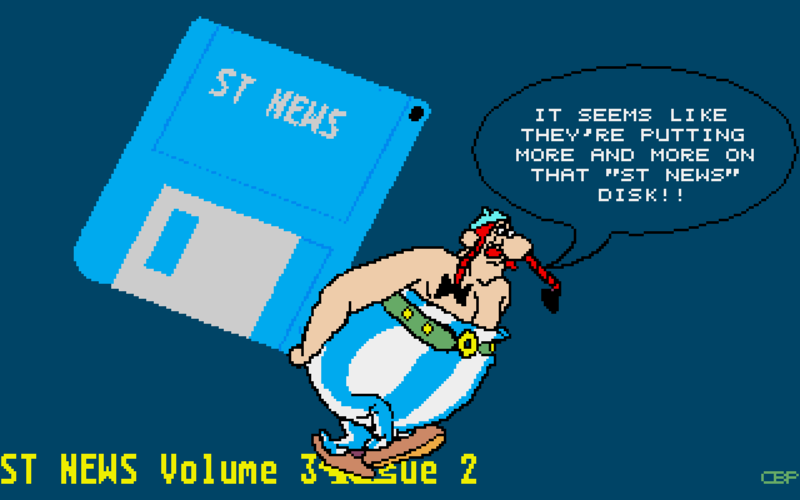 Most interestingly, each and every ST NEWS article can be viewed right from within this site, featuring a look and feel remarkably similar to the original issues, right down to the Atari ST font!